You can use the oils listed below in diffusers, room sprays, candles, body and facial oils, on a handkerchief, on your pillow, and even in your bath. Ideal as a nerve tonic, it lifts fatigue, anxiety and depression. Basil is both relaxing and uplifting. Great to use a few drops in a diffuser as mood-lifter. Known for its sedative and anti-inflammatory benefits, chamomile is an excellent sleep aid and helps balance the hormones. Good to add a few drops on your pillow at night or add to a bath (with a carrier oil). This oil has an uplifting effect and aids concentration by clearing the mind of cluttering thoughts (also known to promote youthfulness and smooth wrinkles). Frankincense is excellent to use when you need a clear head for work. Unusually, this oil is both sedative and uplifting. It is invaluable for treating depression and nervous tension. Geranium is great to use when you’ve been ‘peopled’ and need to rebalance (also great for skin). A fantastic mood enhancer, Jasmine helps balance the emotions, lifts anxiety and depression, and calms the energy (it is also known to be an aphrodisiac). Another great oil to use if you have been out in busy public places. Neroli is an excellent sedative, anti-depressant and re-balancer, it can help with shock, anxiety and hysteria. It is a great sleep aid and brings about calm to the energetic body. An all-round mood enhancer and general tonic, Rose helps balance the hormones and will clear a muggy head and mental fatigue. This oil has both uplifting and relaxing qualities and is known for its sedative and euphoric effects. Clary Sage is good for insomnia, anxiety and depression, and it also helps balance the hormones. A great relaxer (if used sparingly can get a bit heady and overpowering if too much used), Ylang-Ylang is highly recommended for anxiety, depression and insomnia. 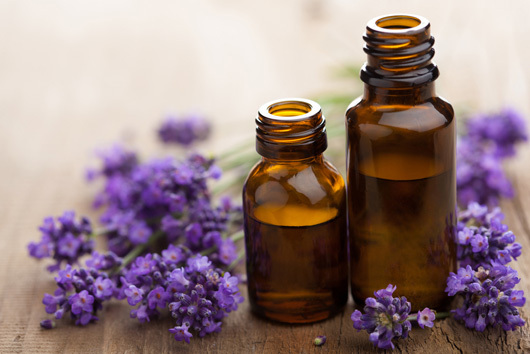 With the exception of lavender, never use essential oils directly on the skin, always dilute with a carrier oil (e.g. almond, rapeseed or olive oil) first. Essential oils are incredibly concentrated so use sparingly. A few drops are generally all that is required for any ailment. If you would like to learn more about natural remedies that help the Empath stay in balance you may find this post helpful: The incredible benefits of garlic for the Empath, or if you are looking for more ways to stay grounded and/or protected click here. 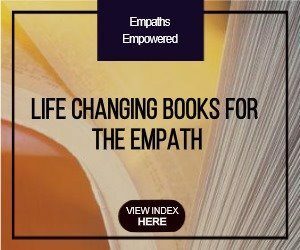 Life Changing Books for the Empath! I just found out I’m one and I took a test and I’m something earth healer . After a day if a massive migraine i was told im one so I’m catching up. I’ve got a rose perfume oil and sage oil. I use them . I’ve git crystals . Lately aquamarine i was wearing helped. I wear a silver disk with an angel on it . If you are drawn to a certain crystal or essential oil, it is often for a reason. The best way to gauge if something is working is how it feels to you. If you feel better from using/wearing something then it is beneficial. Something we have to bare in mind is that what works for us now may not work so well 6-12 months down the line. This is for the simple reason as we evolve we need to adapt. Keep developing and tuning into your intuition and you will be guided where you need to go. Hello. Thanks for replying. I had a bit of a period just a few days ago where nothing worked so I left it alone . Then yesterday I found some dry white sage and smudged the home. Instant relief. I ordered some online. 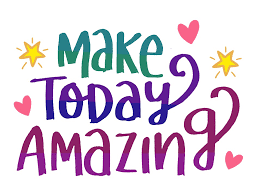 Woke up today far better than past. As much as its a little hippy I like white sage so I’ll use that. Can’t wait for my sage. It beats the insense I’ve used . Thank you for this! I will be sharing on my FB business page. I really appreciate your wisdom. An incredibly useful guide for the Empath’s essential oil collection. Reblogged this on Ascended Perspectives.